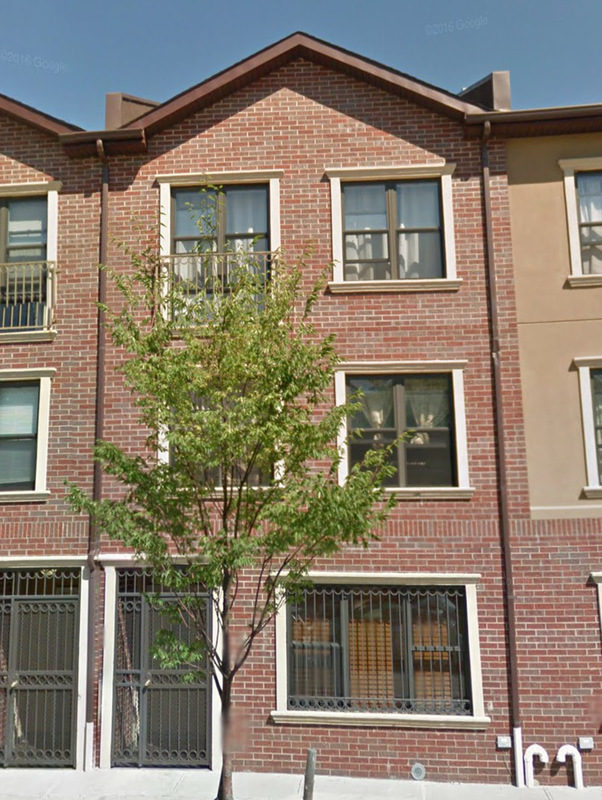 Beautiful 3 Bedroom 1 Bathroom Condo In Crown Heights North! Mint condition floor-thru 3-bedroom condominium in Crown Heights. Tax abatement until 2036. Sun-flooded with both southern and northern exposures, this well-designed home features a spacious living room with ample space for a dining area, an open custom kitchen with new stainless steel appliances and granite counter top, large windows, spacious bedrooms, beautiful new floors throughout, and plenty of closets. Central air conditioning and heat. Your own private laundry room with washer and dryer, sink and generous storage space completes this fantastic property. Pets are welcome. Very low monthlies with a TAX ABATEMENT UNTIL 2036. Common charges: $351 Taxes $24. Located in close proximity to shopping, a Blink Fitness Club, beautiful Lincoln Terrace Park, with new tennis and basketball courts, a running track, playgrounds. Only four subway stops to the Brooklyn Museum, Botanic Garden, Prospect Park. A short 20 minutes from Manhattan with the 4, 3, A, C subways.